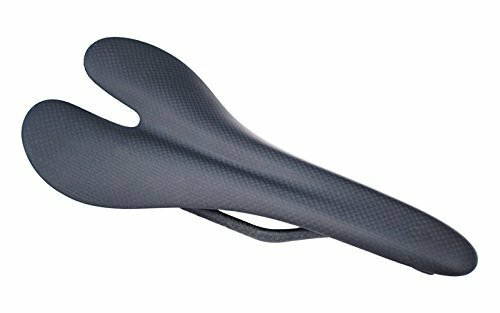 Narrow slender hard seat cushion, this narrow type of hard cushion is common in sports cycling, is designed for high-speed cruising. Leather material , and buttocks contact surface, with breathability and smoothness. Fill and cushioning materials, expand the contact area between the buttocks and the seat cushion, and carry part of the vibration for comfort. Floor support fill material and weight, but also play a role in easing vibration. Seat bow carrying seat cushion, while having the role of vibration mitigation. Carbon fiber, and buttocks contact surface, with breathability and smoothness.